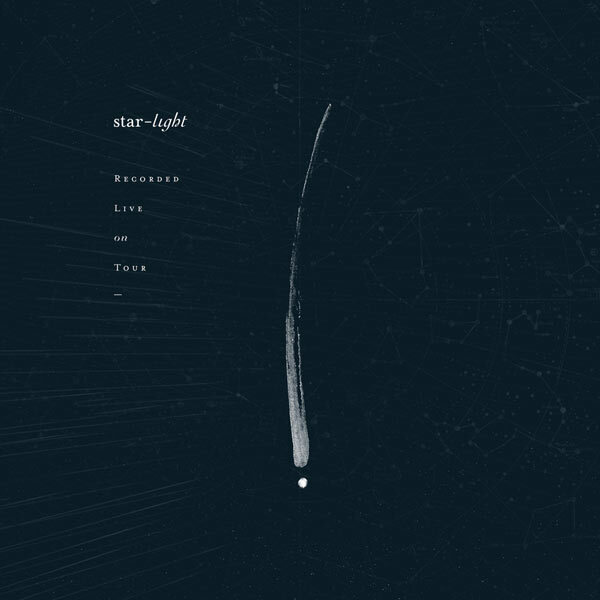 Dove Award winning Bethel Music announces their highly anticipated album Starlight, debuting on April 7. Bethel Music’s first full-length album recorded live on tour, including performances from each of the cities on the “Worship Nights Tour,” features songs on the album led by Bethel Music’s Jenn Johnson, Steffany Gretzinger, Amanda Cook, Kristene DiMarco, Kalley Heiligenthal, Melissa Helser and Hannah McClure along with GRAMMY® award winning guest worship leader and songwriter Francesca Battistelli. Starlight follows in the footsteps of Bethel Music’s acclaimed live record You Make Me Brave (2014), topping Billboard’s Christian Albums and Digital Albums charts while hitting No. 10 on the Billboard 200. Now available for pre-order, Starlight is anchored in the message that our lives, our world, and all eternity are held together in Jesus. Instant grat tracks accompanying the pre-order include the title track “Starlight” by Amanda Cook, “Take Courage” by Kristene DiMarco and “King of My Heart” by Steffany Gretzinger. This entry was posted in Christian Contemporary and tagged BETHEL MUSIC, Starlight by Kris Patrick. Bookmark the permalink.